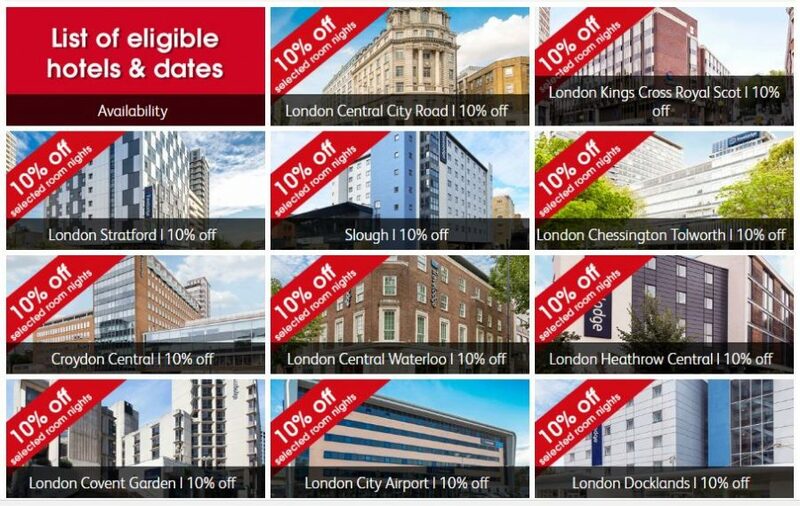 To take advantage of this great offer and to check availability click the link below and enter the following offercode LON10 when booking. 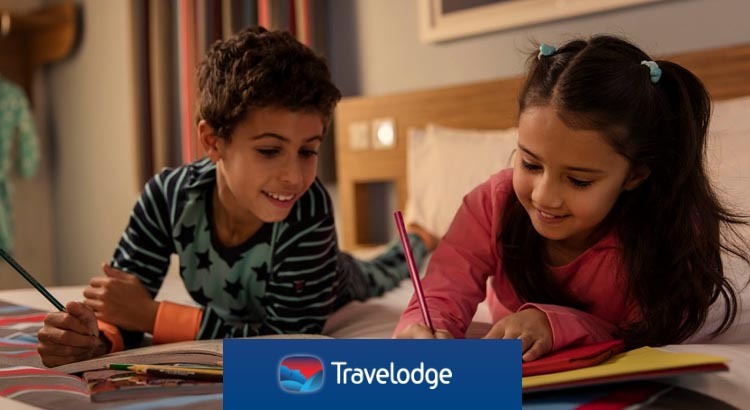 Travelodge have more than 500 hotels across the UK making it the largest hotel brand around. 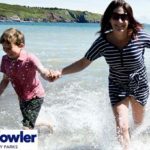 Many families choose to stay at a travelodge due to the fact that they are located all over the UK and offer great value accommodation. Travelodge is also popular as an overnight stay prior to travelling abroad as there are so many in close proximity to the airports around the UK. More than 150 of the hotels have on-site ‘Bar Cafe Restaurant’ offering an opportunity to dine on site. However all Travelodges are located in close proximity to many restaurants and coffee shops too, making them a fantastic base for travellers.